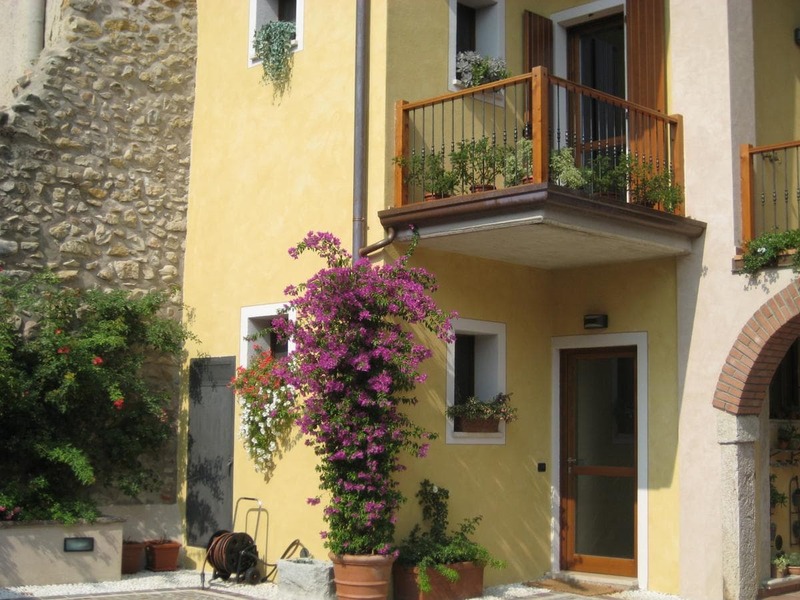 Sólo 1 km from the shores of Lake Garda and less than a 10-minute drive from Manerba Del Garda, A Casa da Franz offers a shared BBQ and apartments overlooking Manerba's rooftops. Apartments feature a balcony, a flat-screen TV, and a fully equipped kitchenette with microwave. Each includes 1 parking space. You can find a supermarket, lavandería, and bakery at approximately 50 m from the apartment. A free internet point and free Wi-Fi are available in a shared area of the property. The Rocca Nature Park can be reached in 5 minutes on foot, while the Garda Golf Club is less than 3 km de la propiedad.